When Michael isn’t in the office, he can be found playing beer league soccer, pretending to be a foodie at local restaurants, or traveling to the many places he hasn’t seen around the world. Michael runs a Half Marathon every year in support of a local charity and leads STRIVE’s partnership with the Children’s Wish Foundation all year round. 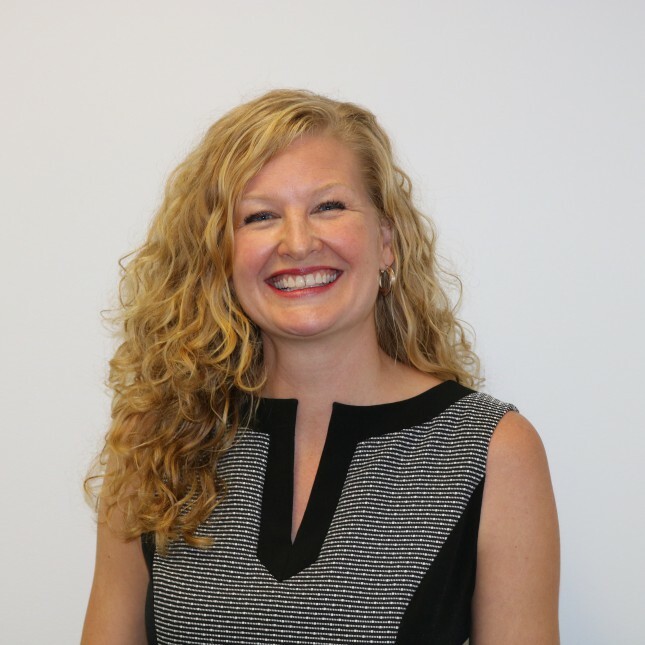 Sarita DeVries is the Director of Business Development at STRIVE. Sarita leads all sales and marketing initiatives and overseas the recruitment operations of the Corporate Administration division. Sarita takes the time to listen & identify customer pain points, apply thoughtful solutions and has always found a way to bring value into the relationships that she fosters. 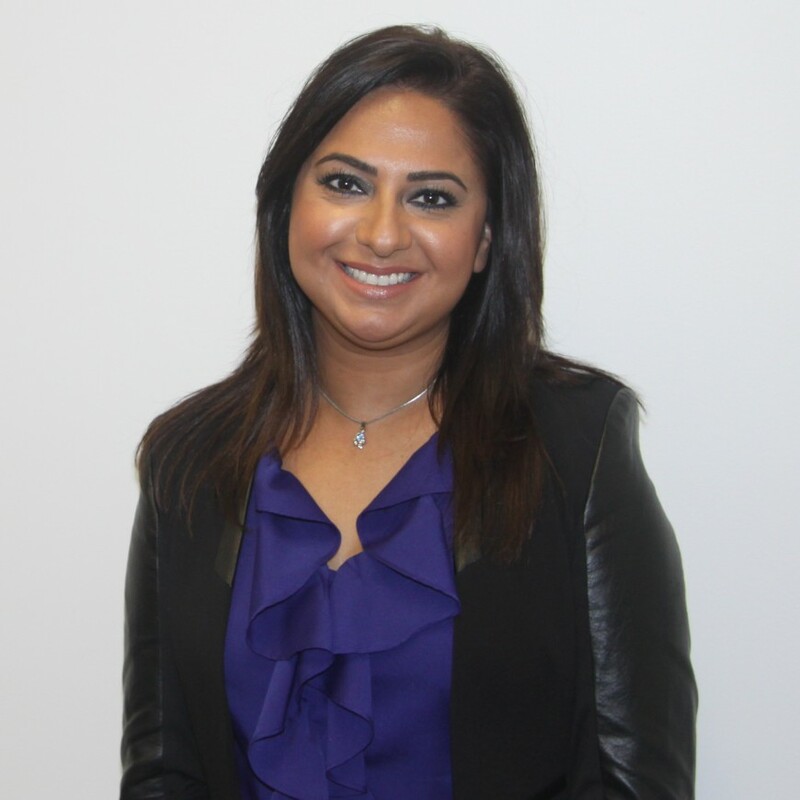 Sarita has over 12 years of experience within the staffing and recruiting industry; managing clients of all sizes, from SMEs to large, government entities. Sarita’s success can be attributed to her genuine customer care and advocacy into her consultative sales approach. She has worked in a sales capacity most of her life and it might be even argued that business development is in her blood! Sarita will tell you that her #1 job is being a mother to her two children. In addition to the handful they provide, Sarita has worked as a Community Champion for BabyGoRound since 2014. 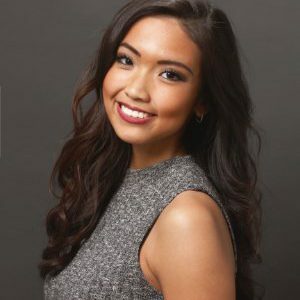 She is a member of 100 Women Who Care Vancouver, a giving concept that enables her to find joy in the act of giving back. In his spare time, you can find Ross cheering for his home town Canucks. Ross also has a strong family culture and enjoys spending time with them. He believes in health and fitness and enjoys going on hikes with his dog or lifting weights with his friends. Ross looks forward to being a big part of the STRIVE team for many years to come. 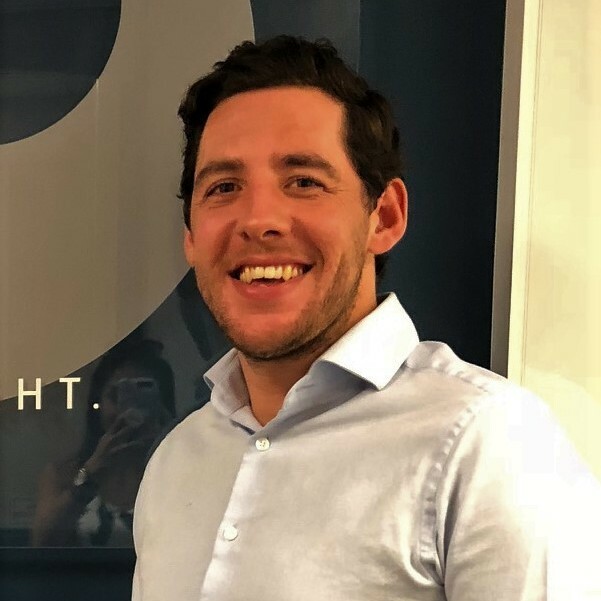 Ben has spent the majority of his career recruiting in the UK prior to making the move across the pond to the beautiful Vancouver, which he now calls home. 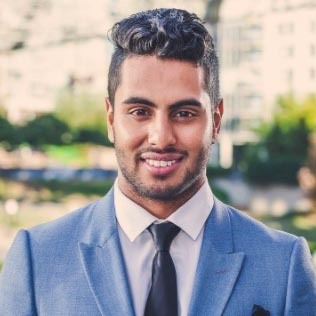 He always STRIVEs to go the extra mile for his candidates and clients, assisting with any queries they may have, enabling him to establish strong and long-lasting relationships. In his spare time, Ben likes to enjoy an active lifestyle and is often found snowboarding, hiking, surfing, playing soccer or out on the golf course. He has recently spent a year in Australia where he traveled the country and took in spots such as the Great Barrier Reef, Uluru and the World Heritage Raintree Rainforest. the Dress for Success Vancouver initiative. development and design industries, but her expertise knows no bounds. favours the work of the Women and Children’s Hospital and the Covenant House. 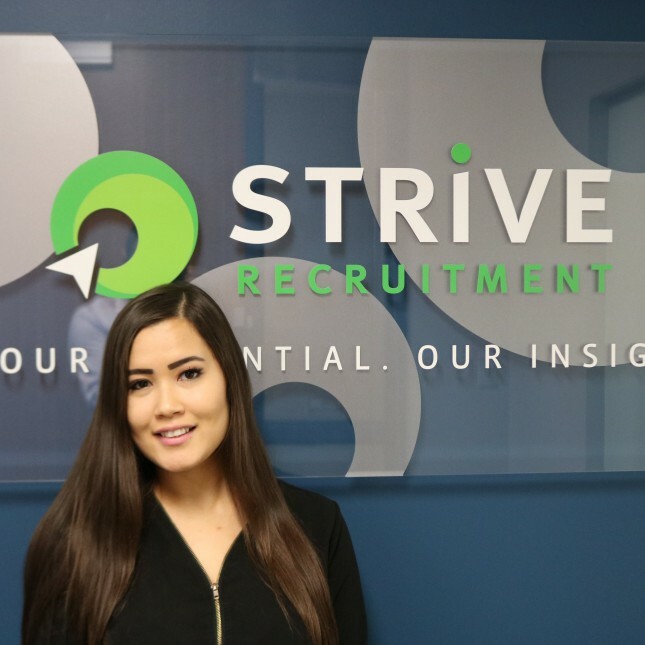 Michelle is an Account Manager at STRIVE with a passion for connecting people. 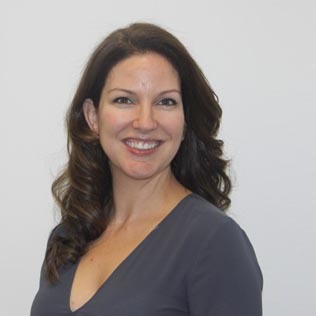 Michelle works with several of North America’s top organizations and partners with their Accounting and Finance leaders in providing top talent at various levels. Prior to working at STRIVE, Michelle was an experienced exercise physiologist and personal trainer with a hunger for competitive sports. Although Michelle will always make fitness a part of her life she is looking forward to using her extensive client base in the recruiting industry. In her spare time, you can find her on the volleyball court, hiking, dancing and wine tasting. Michelle also volunteers with various health organizations such as St. Paul’s Hospital and Positive Living. During her time off, LeTing can be found practicing yoga at your neighborhood yoga studio, hiking, paddleboarding or working out at the gym. She enjoys staying fit and active throughout the year. On Sunday afternoons she enjoys spending some down time with her friends and a stroll along Jericho Beach to catch the afternoon breeze and fresh air. LeTing is also a strong supporter of the Heart and Stroke Foundation and Children’s Wish Foundation. Andrew is an Account Manager at STRIVE with a passion for helping businesses find the right talent. During his BBA, he developed a strong interest in sales through all the out of classroom projects he participated in. After he received his degree from Kwantlen Polytechnic University, he started his sales career in Gastown. Andrew loves trying new things, getting out of his comfort zone and giving back to the community. 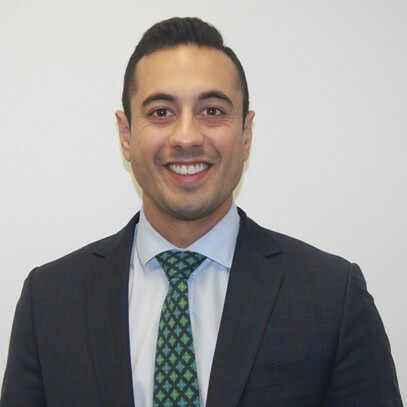 During his time off, Andrew can be found playing sports competitively with his friends, volunteering for The Vancouver Board of Trade/ The Canadian Cancer Society and working out at the gym. 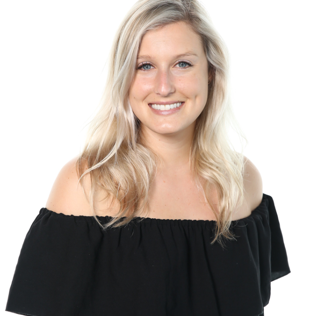 Jenalin began her career in Business Administration and Recruiting in 2011, She has joined STRIVE in 2018 as a Recruitment Specialist in Operations and Manufacturing. With a personable and bright personality, she fits right into the STRIVE culture. In her spare time, she loves to go for runs, hiking, keeping active, she is a proud contributor to World Vision and World Wild Fund.